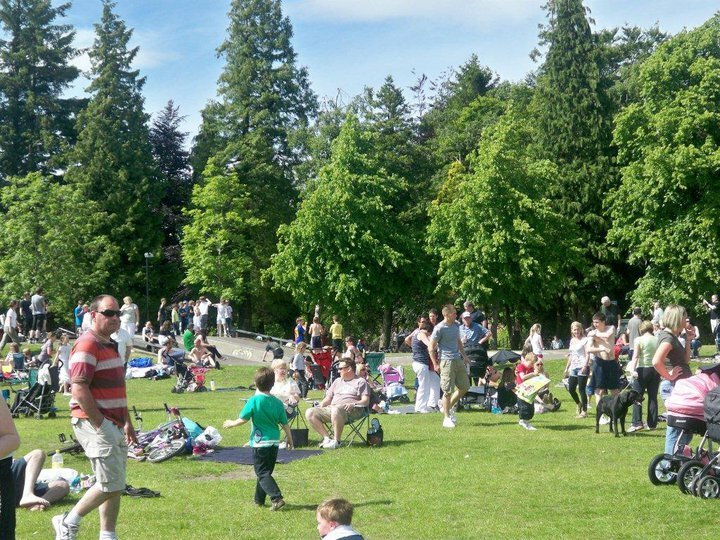 This month sees the return of Picnic In The Park as a community event in Auchterarder. On Sunday 12th August the Public Park in Auchterarder will host the first of the renewed Picnic in the Park events. Running from 12 noon until 4pm this year’s event is intended to be an opportunity for the local community to come together and let the children have some fun before going back to school. Bring a picnic, a ball, a skipping rope, whatever you want to enjoy whilst spending time in the park. For those not looking to picnic, the Village Shop from Aberuthven will have their BBQ fired up. Auchterarder and District Community Network will have some cotton tote bags for the kids to decorate with their very own design using block prints. There will also be some garden games for you to try and possibly even some prizes. Catch up with some local community groups and find out what is happening in your local area. Put the date in your diary, Sunday 12th August, the return of Picnic in the Park, don’t miss it. Previous articleWill Your Electricity Costs Change Every Half Hour?